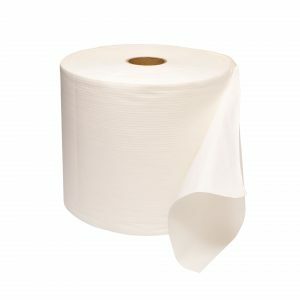 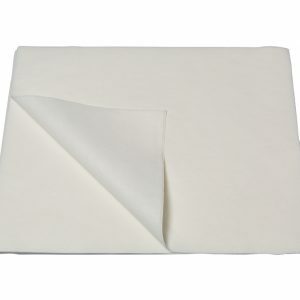 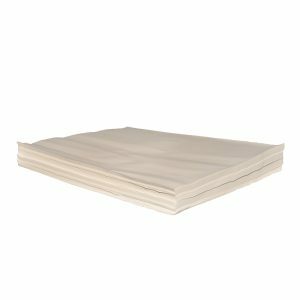 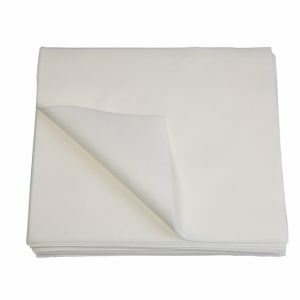 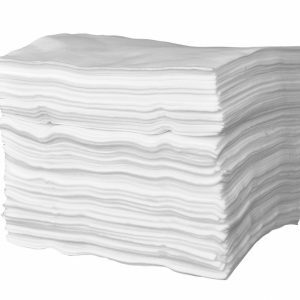 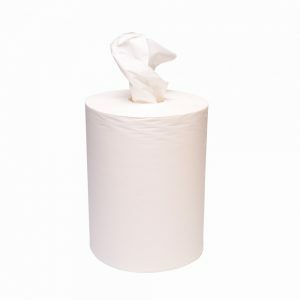 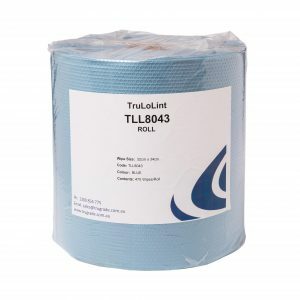 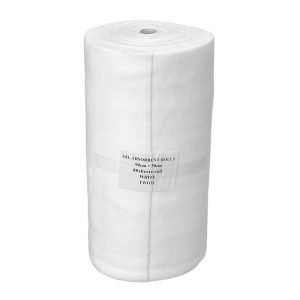 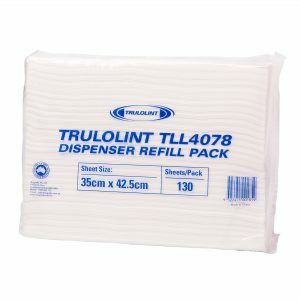 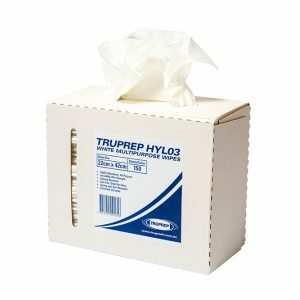 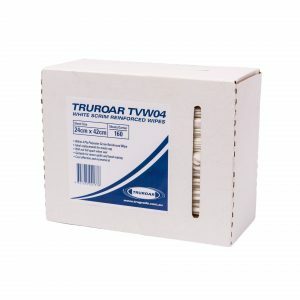 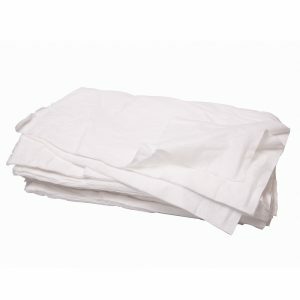 TRUGRADE offers a range of multi-purpose cleaning cloths consisting of low lint, heavy duty, antibacterial wipes in sheet or roll format specifically designed for the food manufacturing industry. 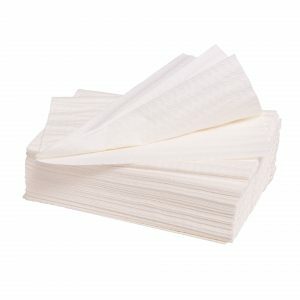 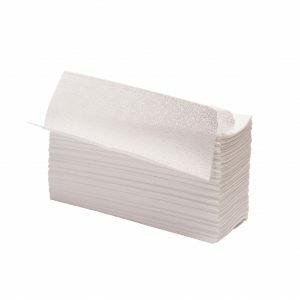 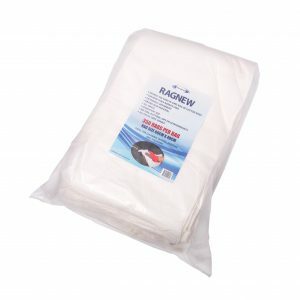 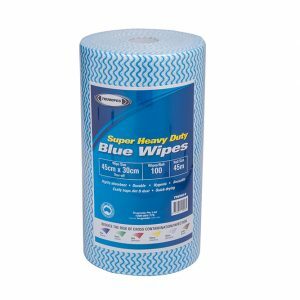 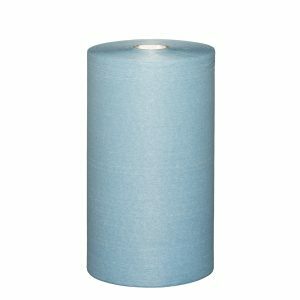 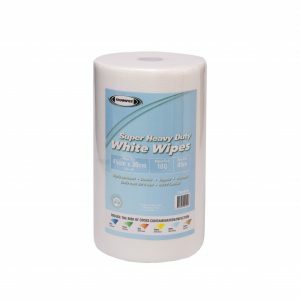 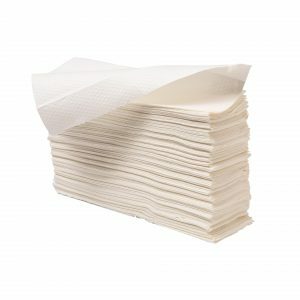 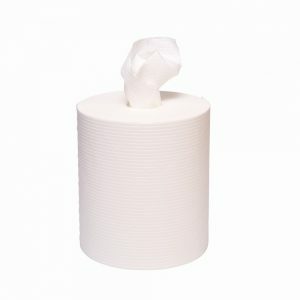 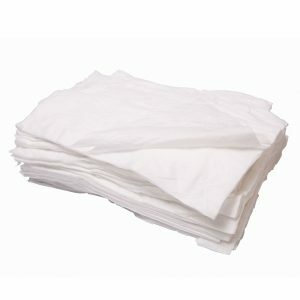 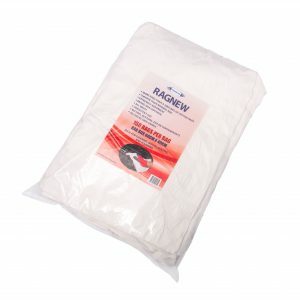 Durable, low lint, absorbent, HACCP certified, hygienic and economical wiping solutions. 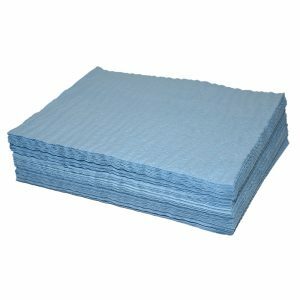 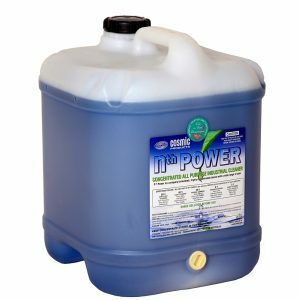 Uses include efficient wiping and safety resolutions for machinery maintenance, food manufacturing and fluid, grease and oil spillages. 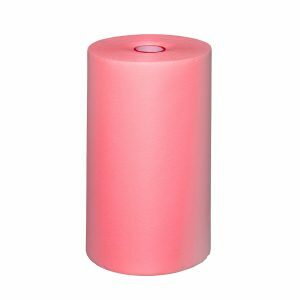 Colour coding assists prevention of cross contamination, product contamination and improves workplace organisation.